Two years after its Western release date, sales numbers for Atlus’ Persona 5 continue to impress. According to Atlus USA and Sega of America Board of Directors member, Naoto Hiraoka, the most recent tally for Persona 5 sits at 2.4 million units sold worldwide. Hiraoka also noted that sales numbers for the title in the Asian market are rather considerable. Even before this milestone was reached, Persona 5 set franchise sales records. For instance, just days after its April 2017 release, Persona 5 surpassed the sales milestone reached by Persona 4 in its launch year by a wide margin. Unsurprisingly, this eventually led to Persona 5’s achieving over two million copies sold in its first year on the market. Persona’s continued rise in popularity does not seem likely to cease in the near future, either. 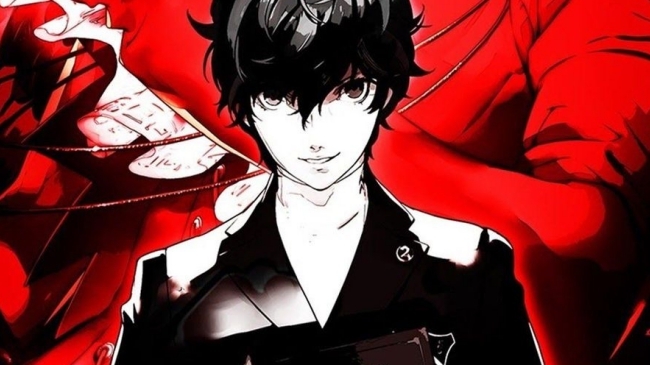 Figurines based on Persona 5 are being unveiled left and right, Joker will soon make his Super Smash Bros. debut, and teasers for Persona 5: The Royal have kept fans on their toes for the last several months. Presently, Persona 5: The Royal remains deeply shrouded in mystery, since Atlus has merely confirmed the project as a brand-new RPG set to launch for PlayStation 4 hardware. 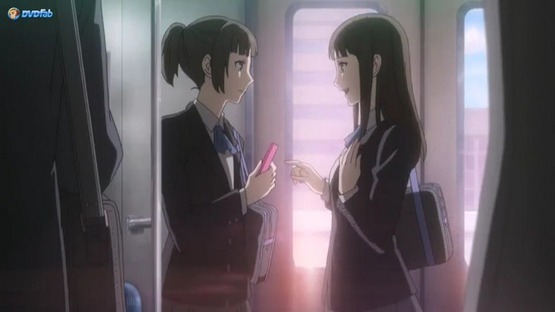 At the very least, it seems clear a new female character will join the franchise. Thus far, fans have only been able to guess at what role she may play. Thankfully, the guessing game is nearing its end, with official details slated to drop at the Persona Super Live Concert on April 24th.